The Eyes of Pharaoh, 1177 BC: During the reign of Pharaoh Ramses the Third, Seshta, a 13-year-old dancer in the Temple of Hathor, dreams of becoming a famous entertainer. Horus, the brother of her heart, is content as a toymaker’s apprentice. Reya, at 16, has joined Egypt’s army with hopes of becoming a hero. Despite their different paths, nothing can break the bonds of their friendship. When Reya hints that Egypt is in danger from foreign nomads, Seshta and Horus don’t take him seriously. How could anyone challenge Egypt? Then Reya disappears. Seshta and Horus set out to find him—and discover a darker plot than they ever imagined. 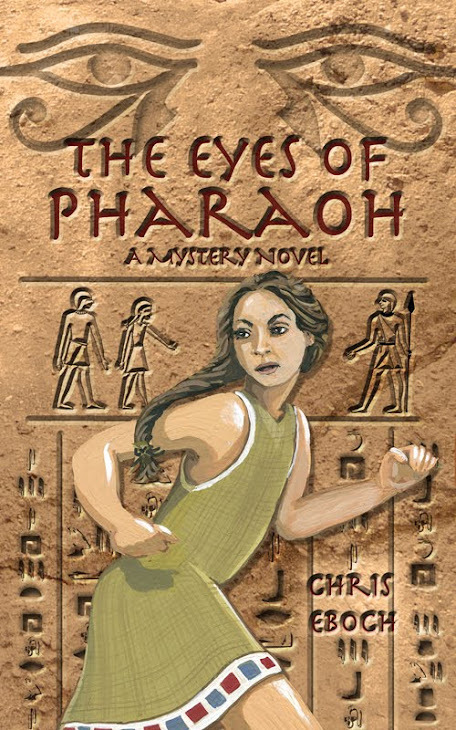 To save their friend, Seshta and Horus spy on merchants, soldiers, and royalty, and start to suspect even The Eyes of Pharaoh, the powerful head of the secret police. Will Seshta and Horus escape the traps set for them, rescue Reya, and stop the plot against Egypt in time? Set in ancient Egypt, the ideas in this book echo in the international politics of today, while the power of friendship will touch hearts both young and old. Suitable for ages 9 and up. 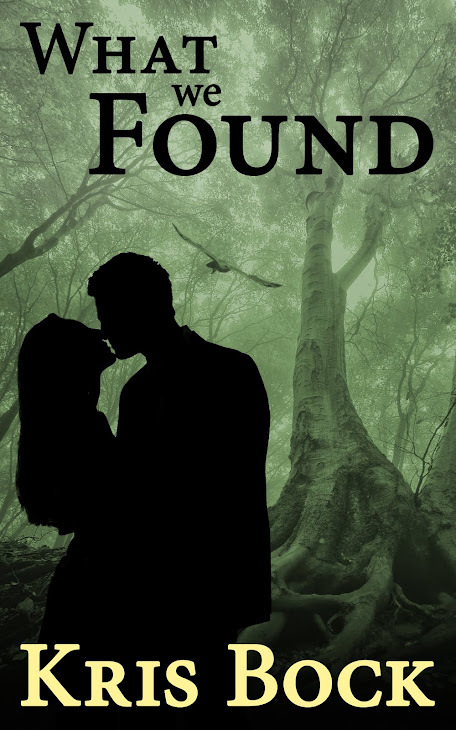 ...fast paced mystery that has so much history and culture hidden in plain sight…. You won't be able to put the book down until you learn what happens to the three friends. ...exciting action with interesting characters, a brisk plot line and historically-accurate details of the book's setting. ... An intriguing mystery embedded within a book full of beautiful writing.... Evocative descriptions which make you feel like you're right there, running through the markets with Seshta or sitting by the river watching the fishermen. ...fast paced plot, interesting and "real" characters, and excellent writing.